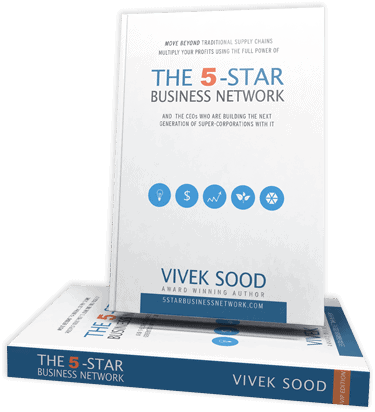 THE 5-STAR BUSINESS NETWORK APPROACH, WHICH TRIPLES THE SUCCESS RATE. 5. 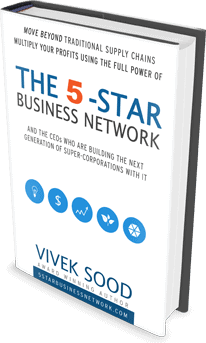 This latest methodology and the book is based on a five year (2007-2012) study of the top 1200 companies in the world. 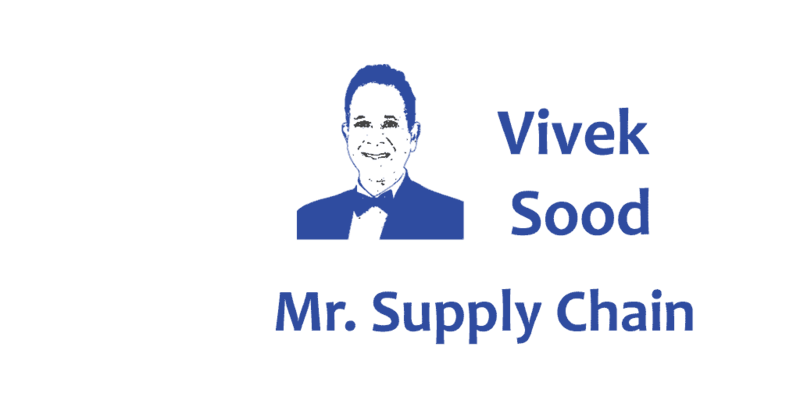 It showed that the top 5% companies who have created supply chain 3.0 enjoy margins that are nearly FIVE times the margin of the bottom 65% companies. 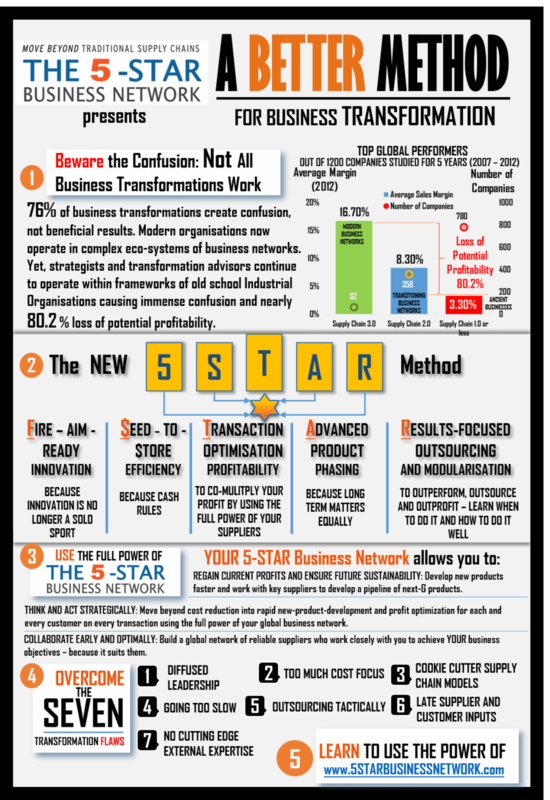 "The 5 -Star Business Network"